Searching for a very professional and formal outlook? 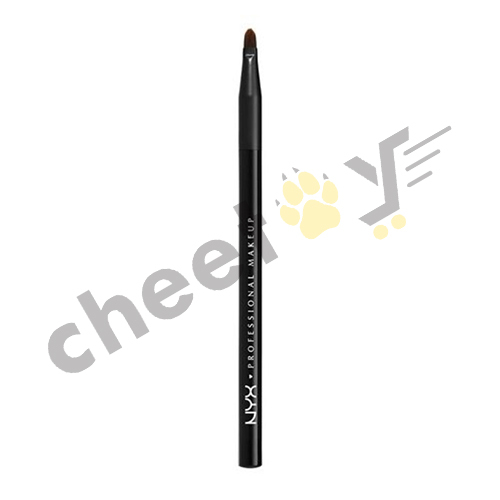 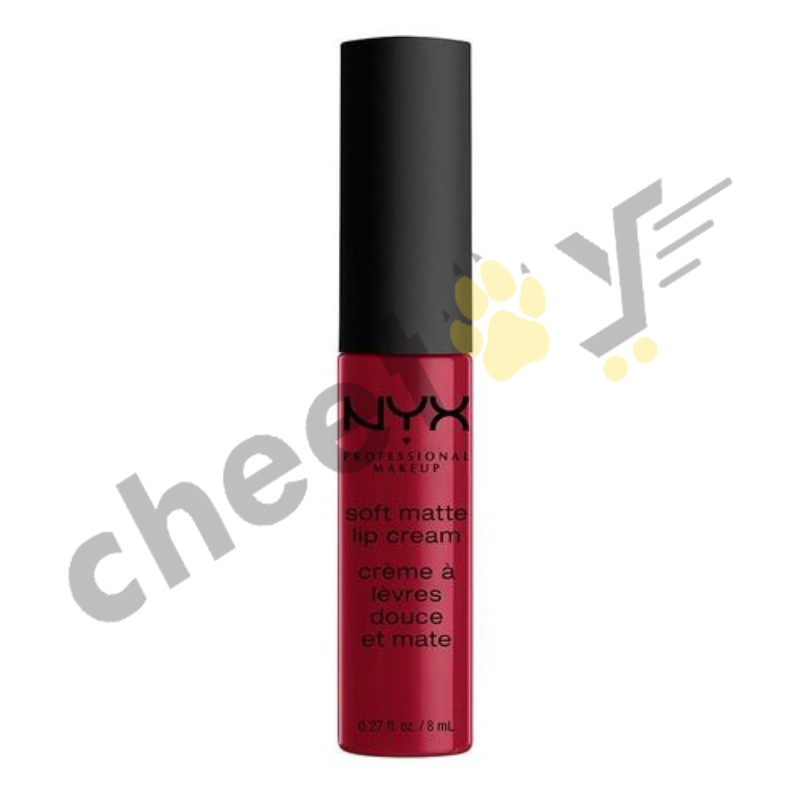 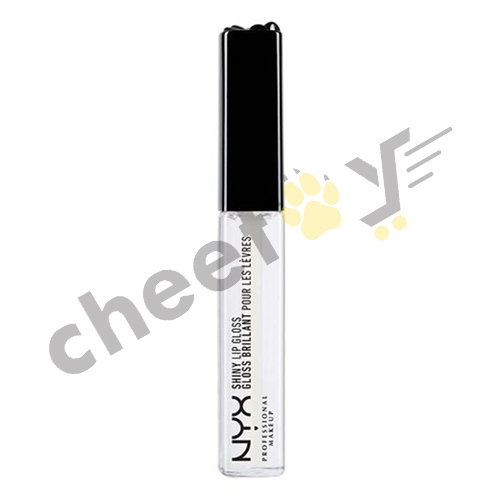 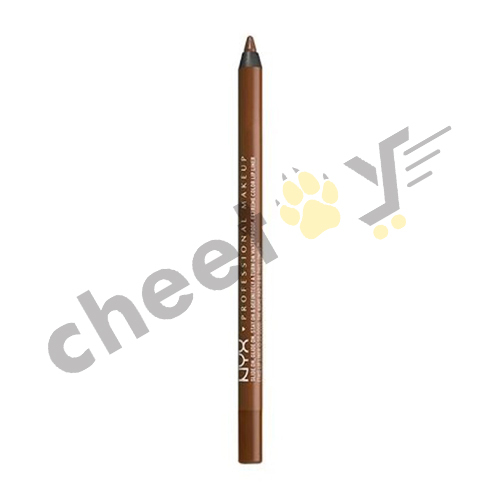 Get 100% original NYX professional makeup from Cheetay to become what you want to be! 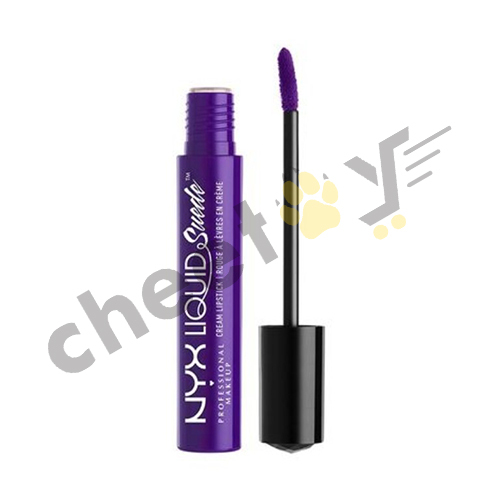 From the eyes, lips and the face to hair and nails, NYX is ready to cover for you. 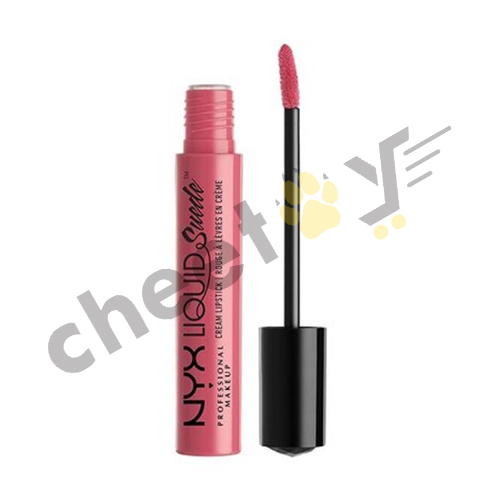 All you have to do is find products that suit you and add it to the digital cart! 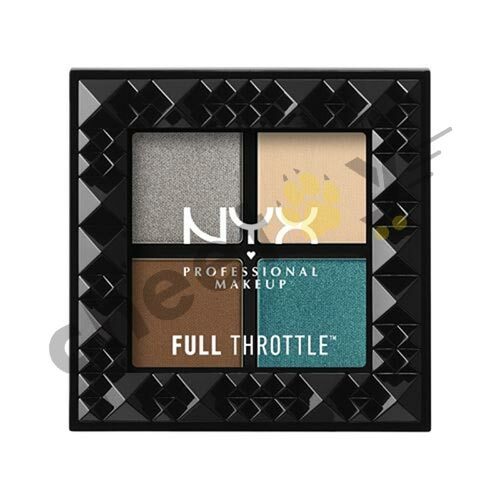 Put on some NYX Professional Makeup face and body glitter ready to turn all spotlights at you. 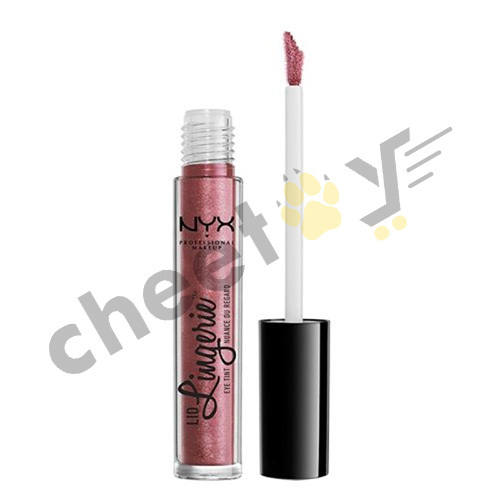 This glitter has very eye- catching shades starting from Ruby and hues of purple to bronze and gold. If you are more comfortable with a light and creamy formula then use a Glitter Primer to sparkle. 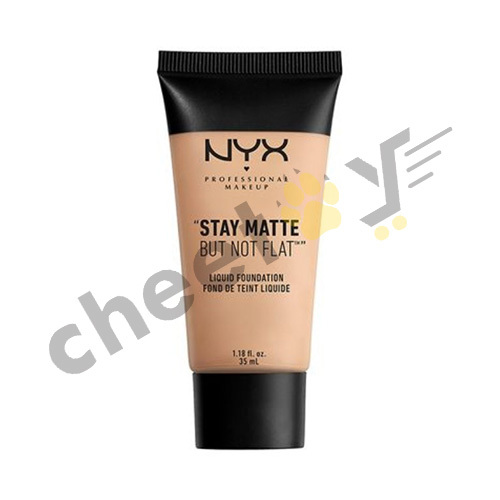 Before you use primers for your facial features to glow, get a liquid or powder foundation in matte or dewy formulas for sheer or full coverage through a drop applicator. 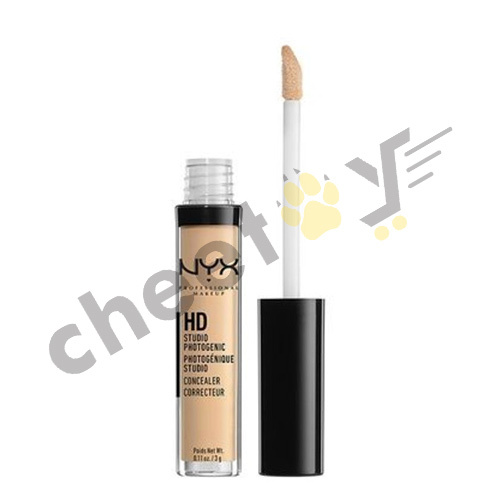 NYX professional makeup has its famous HD Studio Photogenic Foundation and Stay Matte but Not Flat Liquid NYX Foundation that come in 20 and 10 blended shades respectively. 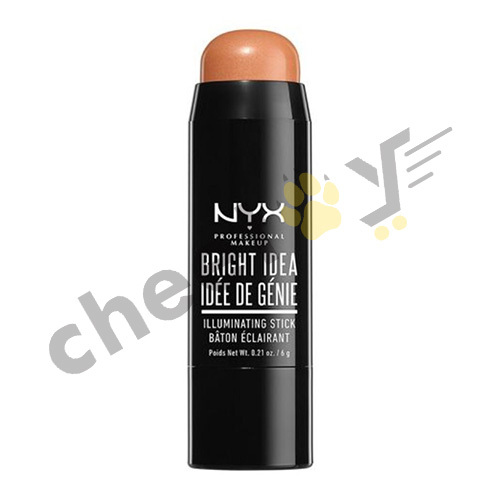 The former consists of a light-diffusing technology for smooth-silky skin. However, the later gives full coverage through its mineral enriched formula and matte finish that accommodates any skin tone. It is perfect for both day and night wear. If you are a fan of highlighters then your life will become much easier with both powder or cream NYX highlighter and contour. 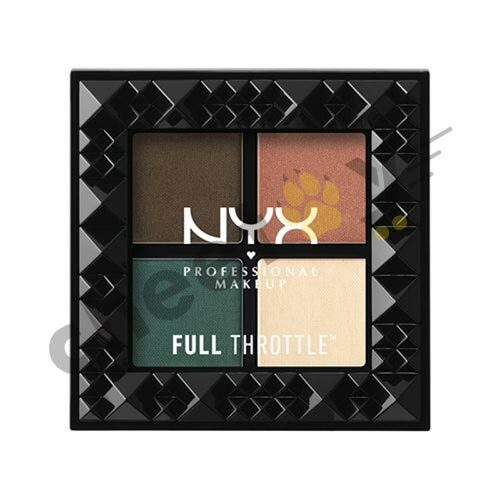 This has multi-purpose palettes full of illuminating powders, highlights and contour. 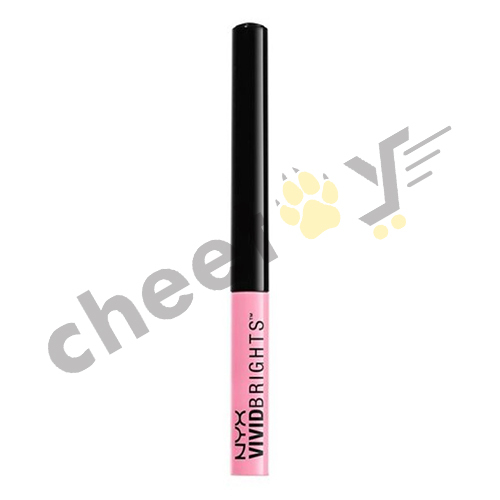 Order a wonder stick that has both a highlighter and contour. 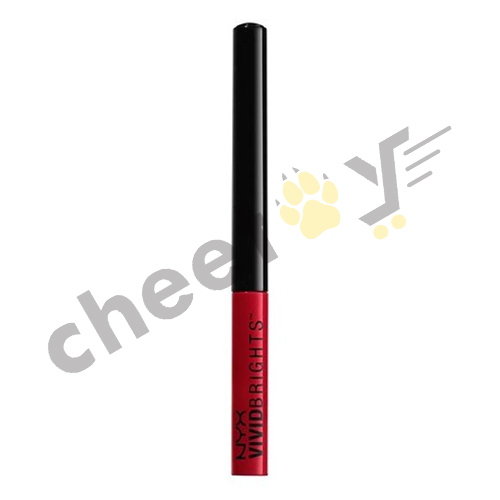 This high pigmented makeup is used by various makeup artists and those who are getting trained. 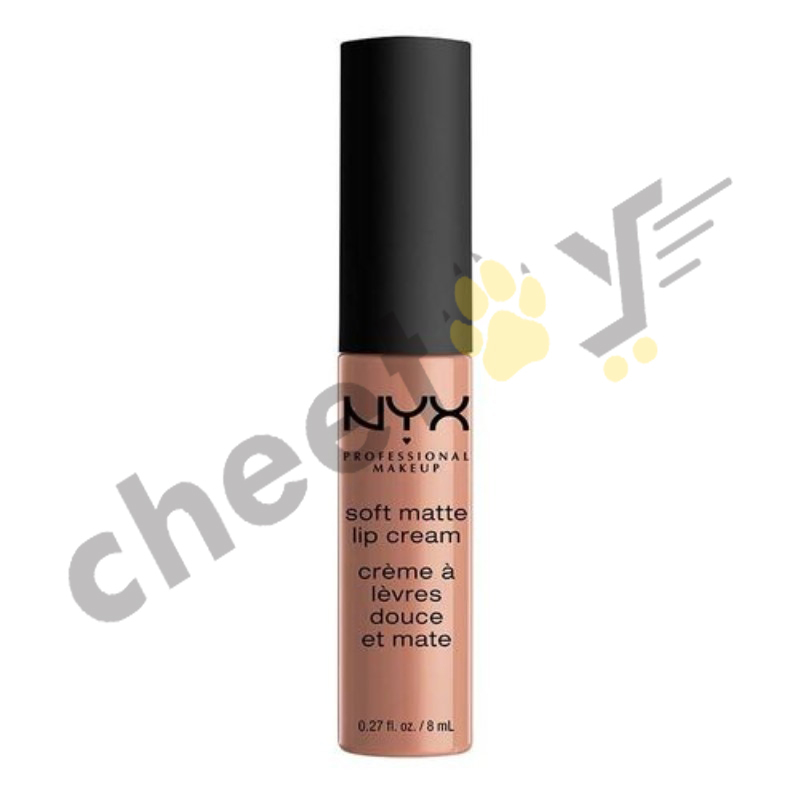 Get Sculpt and Highlight Duo that has double-ended liquid duo with shades to add definition to your highlighted features. 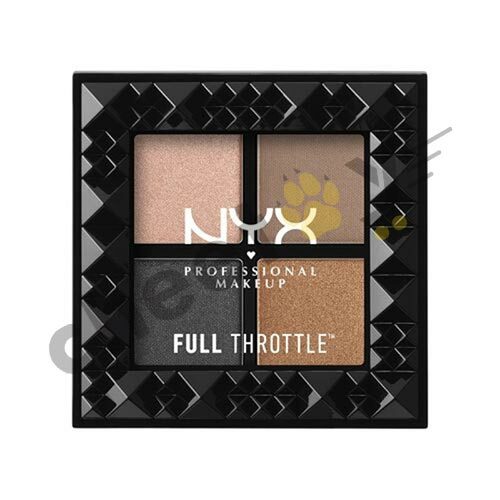 You can also use Born to Glow Liquid Illuminator or Highlighting Palette with a formula that gives multi-dimensional effect. 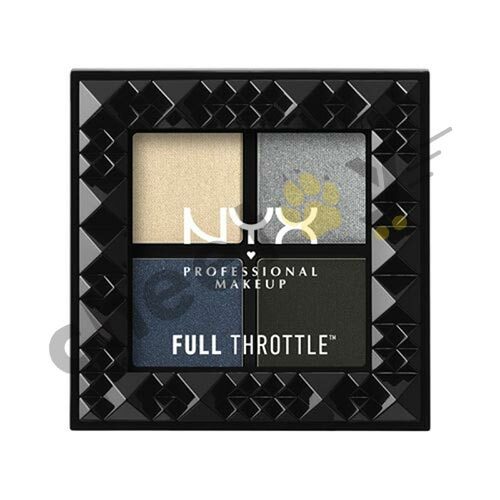 For a Holographic effect, use ultra-fine holographic pearls that glides effortlessly on to the skin. For a natural glow, get a Cream Highlight and Contour Palette that has silky hues giving you a natural look. 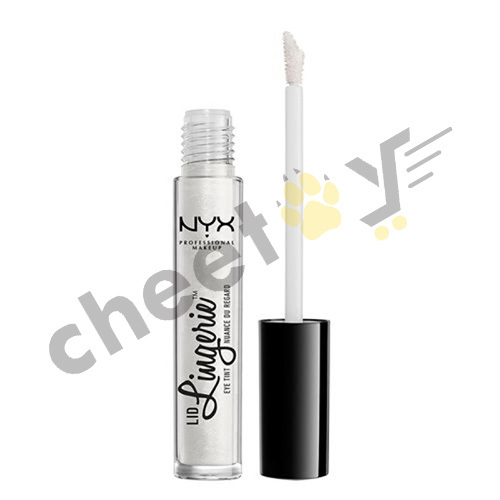 For the eye, a Pore Filler, Photogenic and Studio Perfect Photo-loving NYX Primers formulated with oil and talc is bound to give a seamless finish. The new Soft Matte Metallic NYX Lip Cream delivers a smooth application of its pearly scented shades and pearly colors. 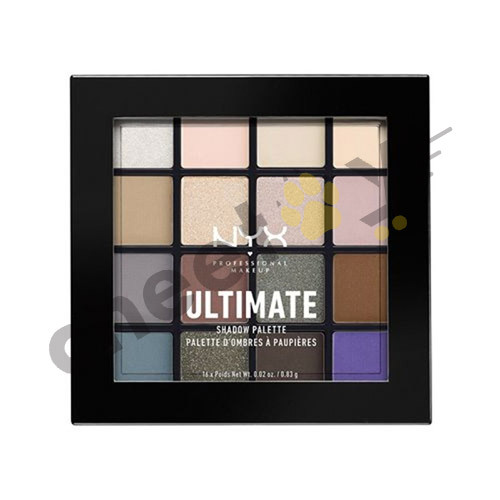 NXY also offers Blotting Papers, Eye Brushes, Face Brushes and Lip Brushes to assist you in your makeup. 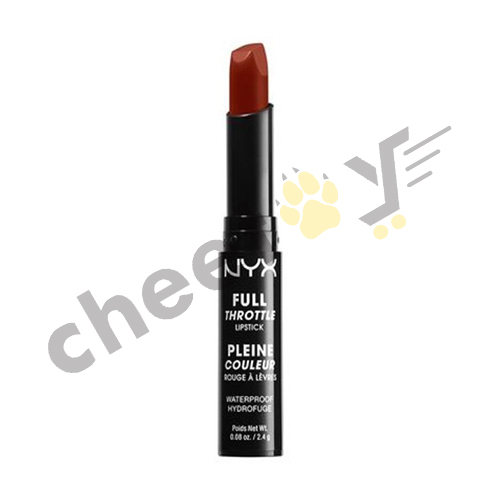 You can find all these products and more at cheety.pk so visit to order your favourites online and get them delivered at your destination.